This past Saturday, June 9, a fire broke out at the Aberdeen Museum of History in Washington state. The museum had housed various Kurt Cobain artefacts, including a couch he slept on, photographs, and more. 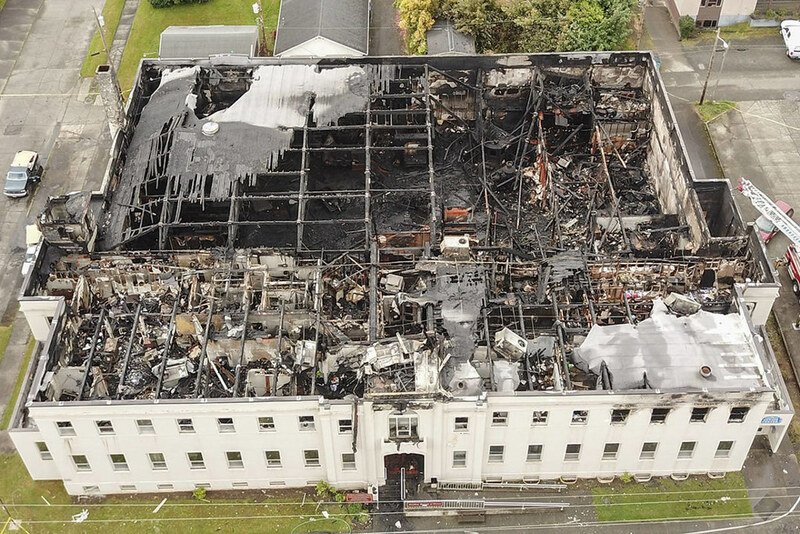 The fire destroyed most of the museum’s main and second floors, but archivists hope to salvage thousands of documents, mostly recovered from the basement, as Aberdeen’s The Daily World reports. Cobain was born at Grays Harbor Hospital in Aberdeen, Washington, the son of a waitress and an automotive mechanic. 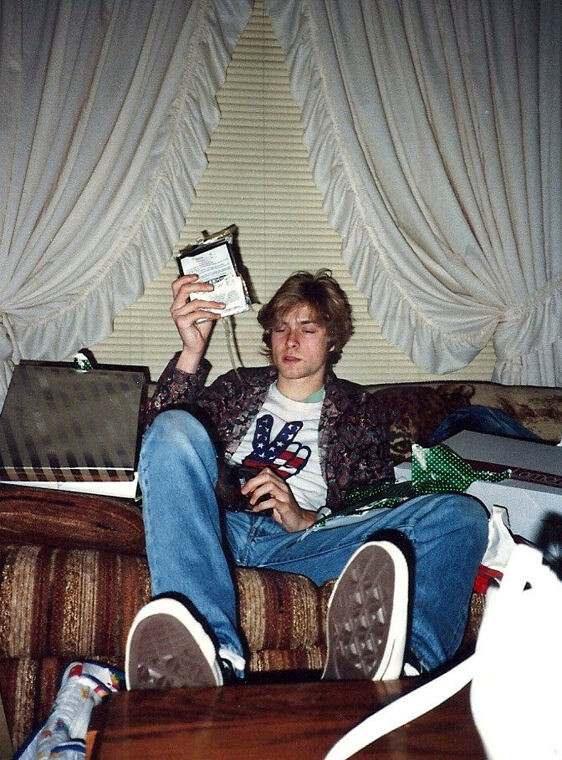 Cobain claimed that, during periods of homelessness, he lived under a bridge over the Wishkah River, an experience that inspired the song “Something in the Way”. There’s still no determination of what started the massive fire that destroyed most of the Armory Building Saturday morning in Aberdeen, but city officials have begun investigating and entered the building on Monday afternoon to get a first look at the interior. The concrete building that housed the Aberdeen Museum of History, the Coastal Community Action Program and the Senior Center appears as a vacant hulk, roofless with blackened windows and full of charred rubble. One of the biggest questions now is what will be recovered from that rubble.